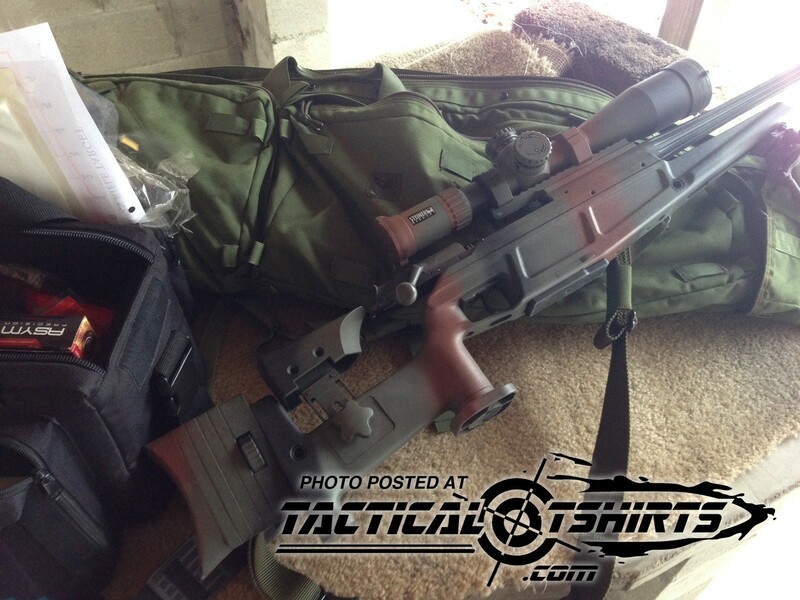 Blog Cold Weather Zero Testing: Blaser Tactical 2 & 308 ASYM 175g Ammo. I took some time on Wednesday to sneak out of the office and do some cold weather / zero testing. It was just below 30 degrees around here and I figured while the world was getting ready for turkey, I would get some trigger time. 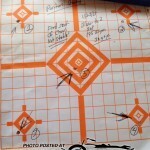 You will see a 5-shot group at 100 yards. The POA was at the center of the “bulls”. The POI was a little farther down and just a hair to the left. I have not set final zero on this scope, so keep that in mind. 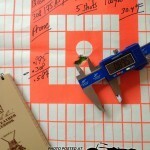 The 5 shot group was done at 100 yards with ASYM 308 175 grain factory ammo. The windage to the left is the shooter, but is consistent through out all temps so I will make appropriate adjustments on my final zero. Blaser Tactical 2. Cold Weather Zero Testing. 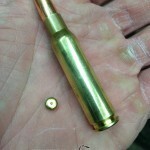 Blaser Tactical 2 5 shot 100 yard group. 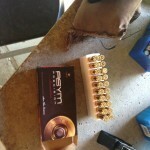 175g ASYM 308 ammo. 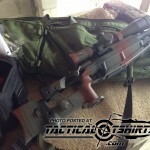 Blaser Tactical 2 positon shooting. I also did some quick position shooting. Nothing too difficult. Just tossing the rifle across the seat of an unstable chair. 5 shots. 5 targets. Why am I doing this? Two reasons: One, I am establishing a cold-bore shot. 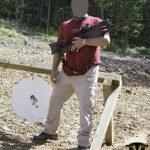 Something that needs to be calculated by any serious shooting endeavor on a rifle. 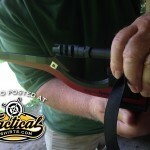 Does your rifle POI/POA have any change when the barrel heats up? Is it negligible? Is it repeatable and predictable? If so, can you use it to your advantage? 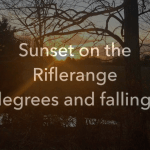 The second reason, there is going to be a significant difference on how a bullet flies at 30 degrees, 60 degrees, and 90 degrees. These changes may not seem too great at 100 yards. At 600 yards and out, it can make a difference. So when it get’s bitterly cold outside, I take advantage of that weather to shoot even more. I enjoy the endeavor. And frankly, I enjoy the privacy. 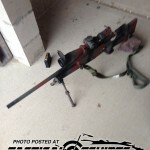 Rain, snow, wind and cold will drive away the crowds and even the most public of ranges will generally be quiet. When I’m shooting, I am trying to be productive and get the most out of the endeavor. Be it public or private range.